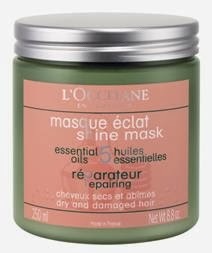 Halloween is just around the corner and while others may be searching high and low for the ideal mask, L’Occitane has you covered. 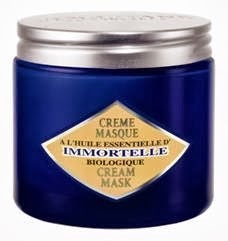 This concentrated mask hydrates while delivering the anti-aging benefits of the Immortelle line. The mask is infused with Shea Butter which helps nourish and protect the skin, both important for the upcoming winter months. A hair mask that provides intensive nourishment. With its creamy, generous texture, enriched with sweet almond oil and shea butter, the Repairing Mask helps restore hair from root to tip.